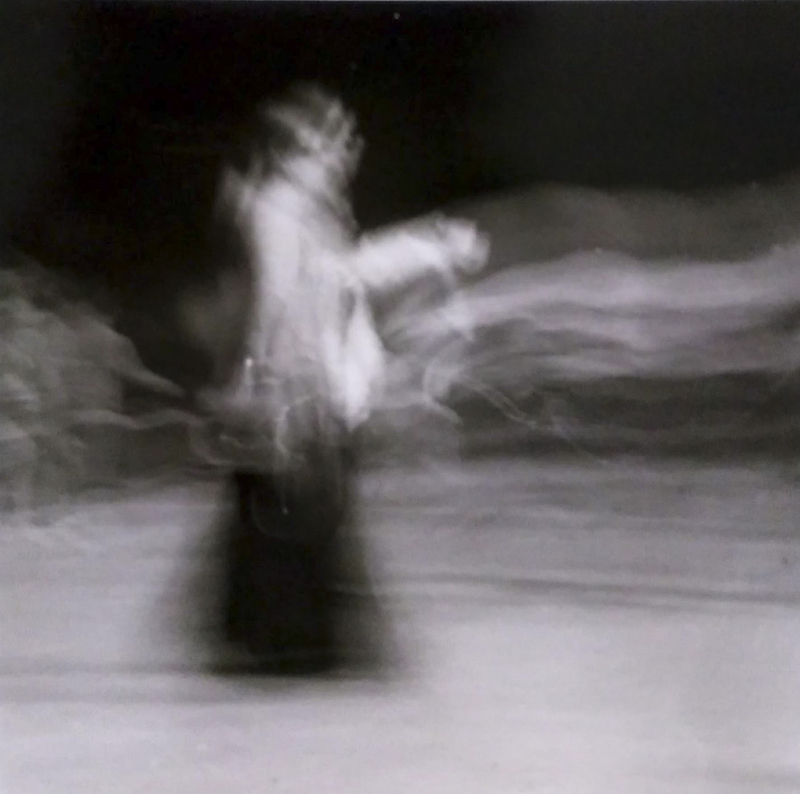 Images of somewhere else, somewhen, somehow, printed in the dark on Silver-Gelatin paper. Is there no end to her imagination? Sadly, yes and this just might be it. The light is still there though so Andrea may just get her light collecting box, some light sensitive film and paper and do her stuff – whatever that is. This group of snaps came from out there, selected and re-imagined by herself. It is the selection and the re-imagining that is the cornerstone of the artists' oeuvre. In fact it is pretty much the whole building of her oeuvre – apart from the real images which are kept locked up safe out of the way of prying eyes. She, the artist doesn't want just anyone knowing what they are like. We like that don't we? The Artist [note the capitalisation dear reader] would like the viewer to note that the Art [ditto] shown here is not meant to be liked but merely looked at and commented on. That makes the Art itself feel better about life – such as it is.